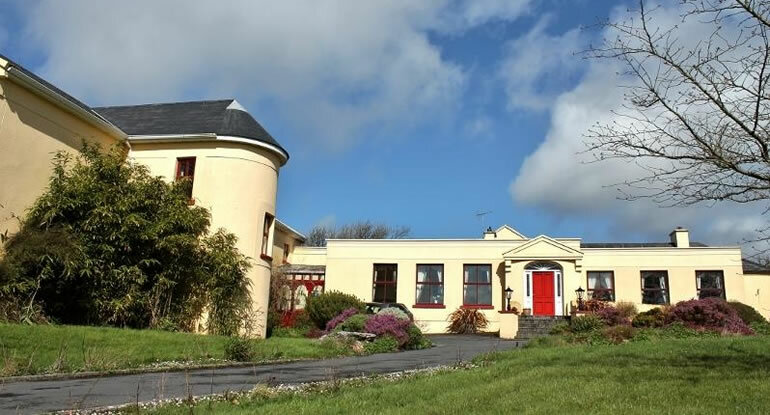 The Burren Hostel in Lisdoonvarna is well located for visitors to The Burren, or for The Matchmaking Festival traditional music lovers or those exploring the landscapes and culture of West Clare. 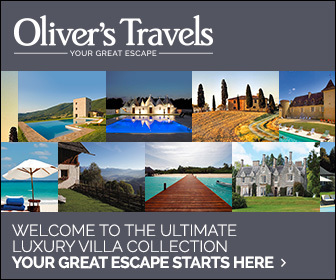 There is a choice of private rooms or dormitory rooms with en suite bathrooms. Free Wi-Fi is available throughout the hostel, and there are ample sitting rooms with a TVs, DVDs and a selection of books. Guests can prepare their own meals in the fully equipped kitchen and there is a spacious dining area to enjoy a meal. Traditional Irish music is performed in several nearby locations and there are some good pubs and restaurants in the area including Wild Honey Inn and Burren Smokehouse..
Doolin which a centre of music culture and watersports is just a 10-minute drive away. There is plenty on-site parking available. The Cliffs of Moher, Poulnabrone Dolmen, Caherconnell Stone Fort, Lahinch and Fanore beaches are all within easy driving distance from The Burren Hostel Lisdoonvarna.